Today is a rather unusual day to celebrate, but it’s a good one! It’s Hendrick’s World Cucumber Day. 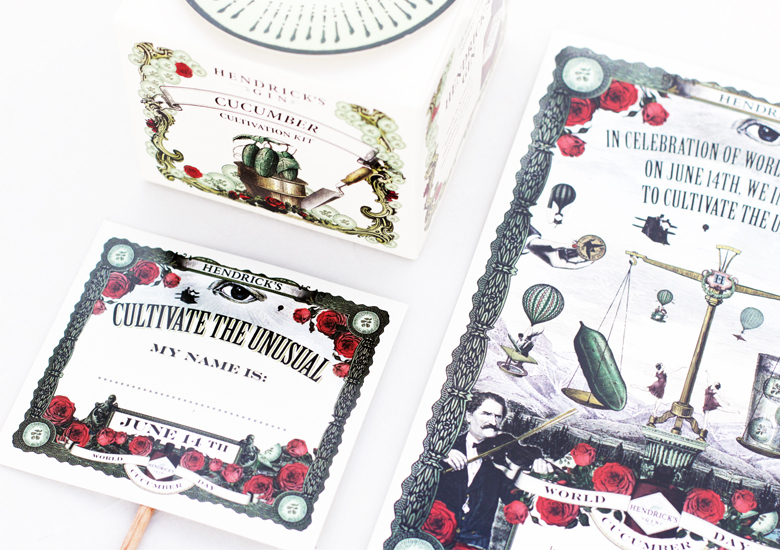 And in honour of this day, I’m sharing a few unusual cucumber growing tips from Hendrick’s Gin, who conducted a very different kind of experiment, which revealed cucumbers to be highly sensitive to sound, scent and touch! So, if you want to grow the most glorious cucumbers for your G&T’s, then you may want to crank up your playlist, make better choices on what other plants you plant them with and start swaddling those glorious greens. 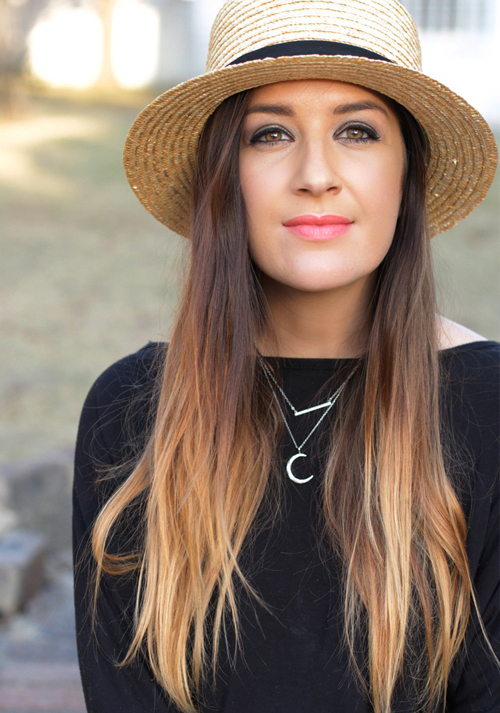 In an attempt to discover what makes Cucumbers grow happier and healthier, Hendrick’s Gin, together with scientist Graham Brown of the University of Sydney, researched some rather unorthodox methods that were proven to help cucumbers grow larger and juicer. They found that cucumbers are more aware of their surrounding than you may think and just like any living thing, they require lots of love and care. A little more than the usual sun and water staples all plants require to grow, Cucumbers, believe it or not, can benefit from outside stiumuli. For example, cucumbers that listened to rock music produced bigger, better tasting fruit. The “rocker” cucumbers grew cylindrical in shape, with no curving and had a smooth dark green skin, while those that listened to Beethoven and Bach grew healthy and shiny skins. This study also found that cucumbers who listened to Jazz were not quite as happy, and showed their disapproval for the music by producing malformed fruits with curved and pointed edges. Moral of the story – those jazzy soundwaves are a no go for happy cucumbers! That’s the sense of sound covered! But did you know Cucumbers also respond to Scent? While cucumbers don’t have any known sensory receptors, the study found that they do react when spritzed with certain scent prominent herbs, such as dill and sage. The study found that those cucumbers who where spritzed with dill were the tastiest, while those spritzed with sage were bitter. The final test showed that Cucumbers who were bundled into tiny sleeping bags (for added protection and comfort) produced softer and lighter skins, with a sweeter flesh compared to those who were naked and exposed. Furthermore, cucumbers use a developed sense of touch to help them grow, using their tendrils to feel and reach for surfaces to hold onto for support, particularly at night. It seems they are aware of their surroundings and can sense objects nearby. So in honour of today, why not use some of these tips and tricks to help you grow the most glorious green fruits – best enjoyed as garnish with the ever popular Hendrick’s Gin G&T! For more tips and advice head on over to the Hendrick’s Gin, World Cucumber Day Experiment Website. 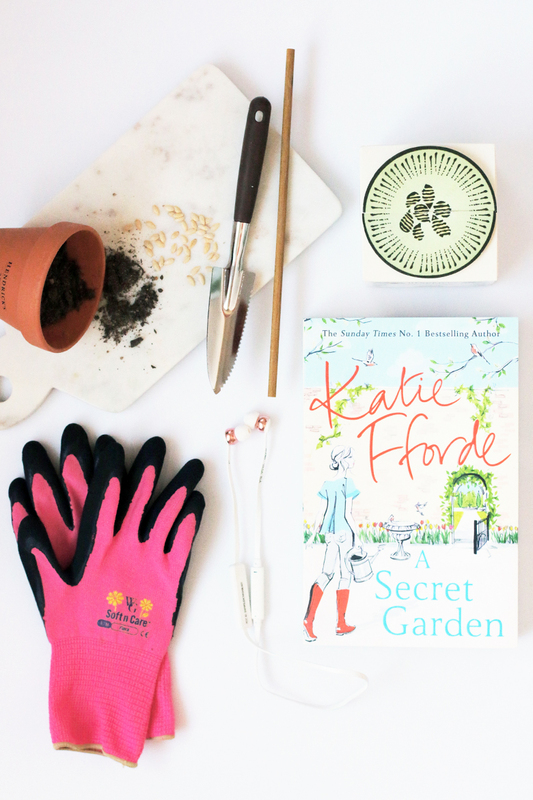 With that, I’m off to plant my ‘lil Cucumber seedlings and can’t help but wonder if reading Katie Fforde’s new novel A Secret Garden to them – while listening to Beethoven of course – will help them grow even juicier. It is after all, a story that takes place in a beautiful Cotswold manor house garden. And everyone knows the English cucumbers are the best!